General Appearance: Strong, agile, and alert. Thick snowy white coat that needs to be brushed twice a week and daily while shedding. Curled over bushy tail. Three different sizes: Toy, Miniature, and Standard. Size, Proportion, and Substance: Toy - 9 to 12 inches at withers, 6 to 10 pounds; Miniature - over 12 to 15 inches at withers, 10 to 20 pounds; Standard - 15 to 19 inches, 20 to 35 pounds. 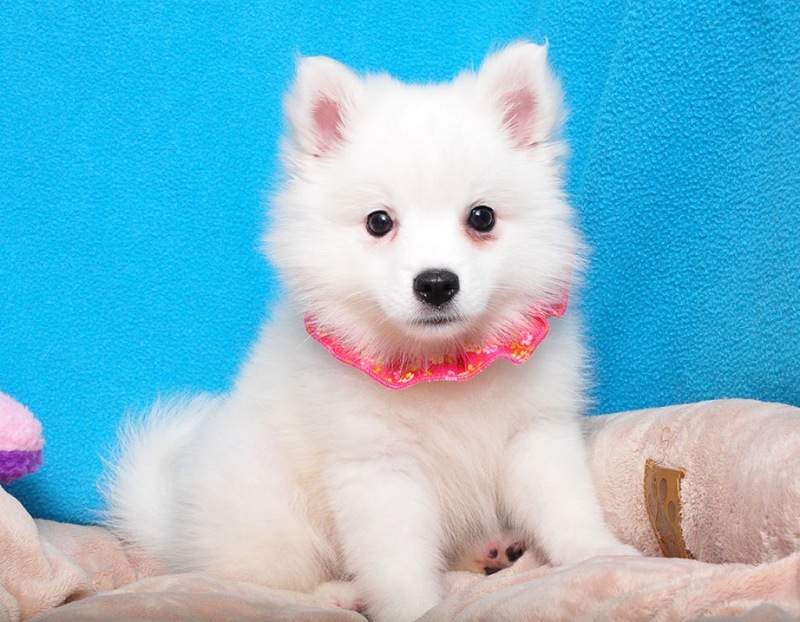 Background: The American Eskimo first gained popularity as circus dogs due to their trainability and agile nature. The Eskimo has boundless energy, but will gladly be directed in worthwhile family activities. Your Eskimo will let you know there is someone at the door, then welcome him with open paws. The American Eskimo sheds profusely.